KILAUEA’S ongoing eruption is said to have been one of the most destructive in modern times and the destruction has reached catastrophic levels as lava continues to ooze out of fissures. 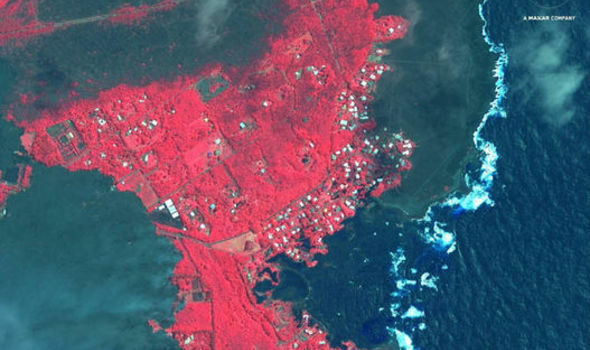 These pictures show how the landscape of Hawaii has changed since the devastating eruption. McDonald’s expands delivery to dozens of new locations – will YOUR local deliver?